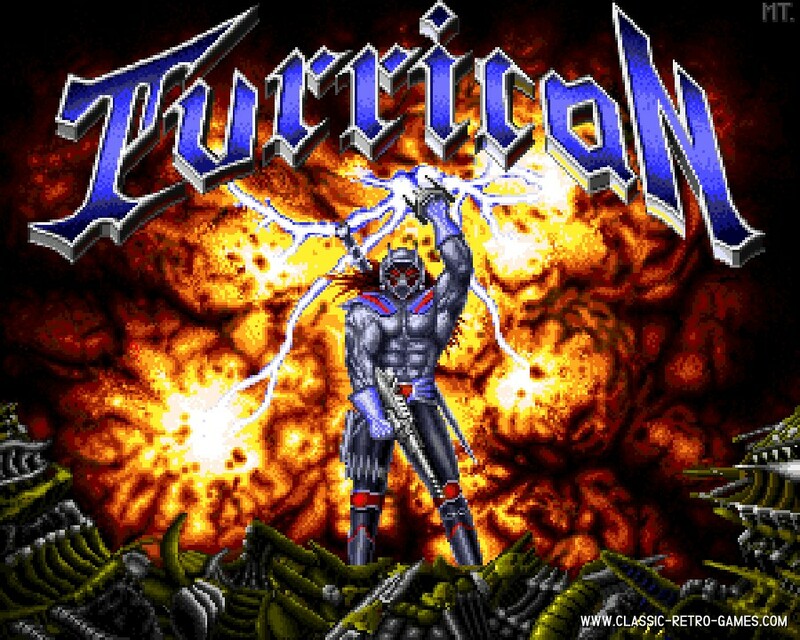 This ultrasmall (in Kb) remake of Turrican is much more of a port than a remake. 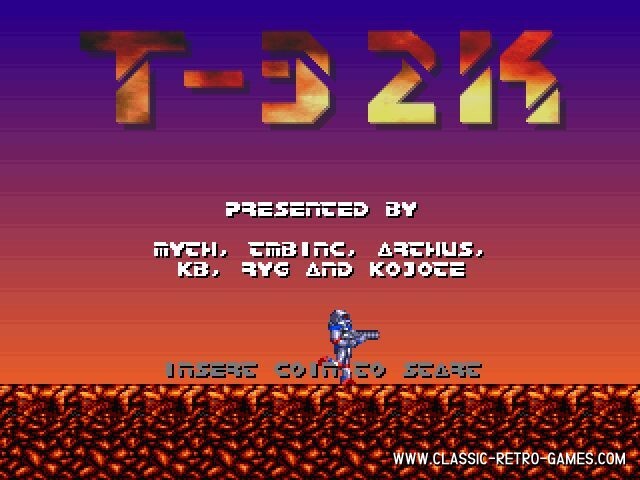 It really has a Turrican feeling. 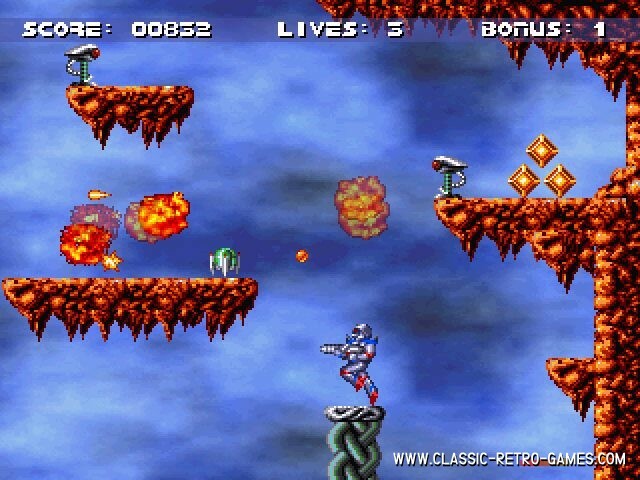 Play this classic again! Currently rated: 2.8 / 5 stars by 4 gamers.